He currently sits on the board of Aenova in Germany and TüvTurk in Istanbul. He has also completed investments in Blagden, All3Media, Safestore, A-Katsastus, Infinitas Learning and Hobbycraft. 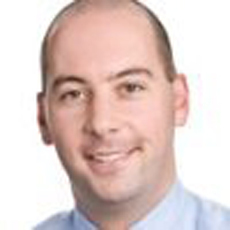 Prior to working at Bridgepoint Jason worked in corporate finance advisory and accountancy. He has a degree from the University of Strathclyde Business School and is a qualified Chartered Accountant.